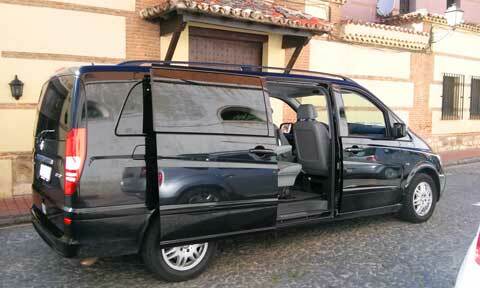 Alcalá Radio Taxi has 50 vehicles to take you wherever you want. 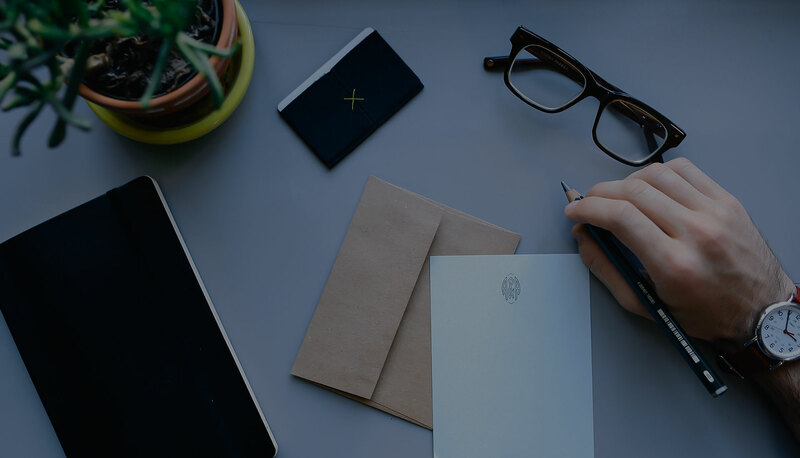 Equipped with the latest innovations in taxi services, card payment and GPS tracking to ensure the efficiency and punctuality of the service, all of which are driven by professionals with long standing experience in the sector. 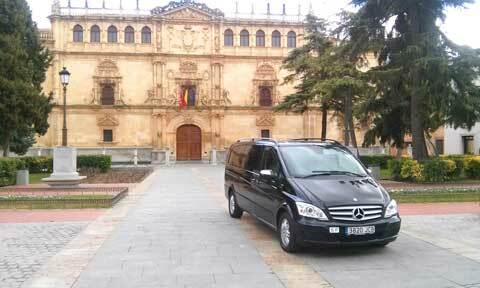 In our eagerness to offer the best service to our customers, Alcalá Radio Taxi also has a MERCEDES-BENZ VIANO Ambient 3000 CDI V6 extra-long, 8 seater with luxury features: wood finishes, leather upholstery, ventilated/heated seats, independent climate control and large boot. It is a top range vehicle, in which each journey is ensured with comfort, safety, speed and efficiency. Airport or train station transfers. 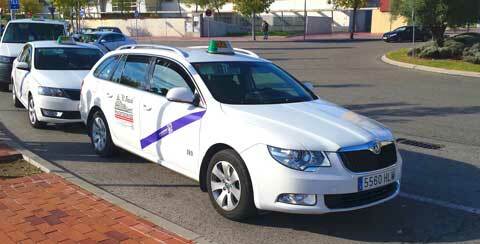 A professional uniformed driver, with a high level of English will provide your service. The best way to get around! © 2017 Alcalá Radio Taxi. All rights reserved. Legal notice. Website developed by Tecnisoft Data & Services.